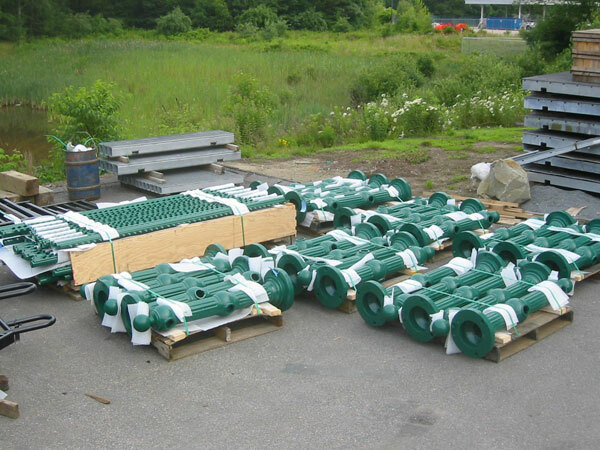 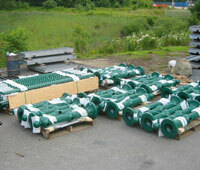 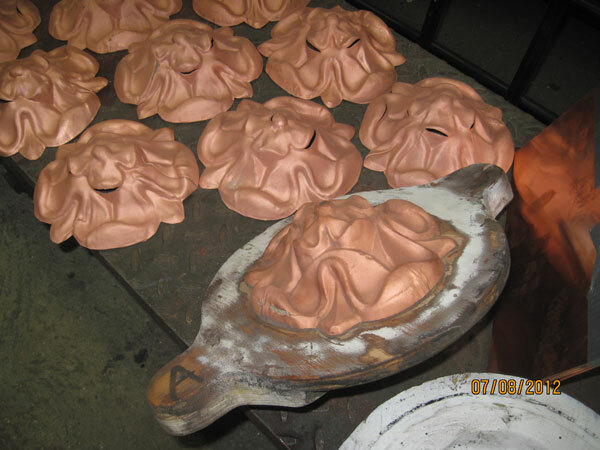 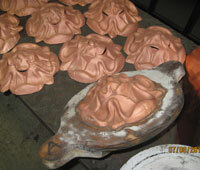 We have a strong 30 year history in the field of metal restoration and are experts in metallurgy. 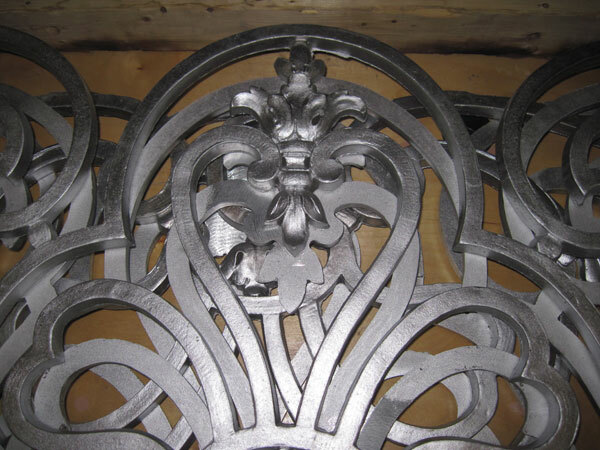 Our customers delight in having century old, last standing, architectural artifacts, restored to their former glory and function. 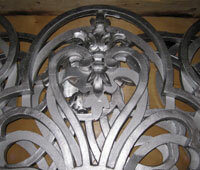 Our knowledge of metal smithing techniques range from museum quality traditional blacksmithing hot forge work, pressed copper, and fine repouss.